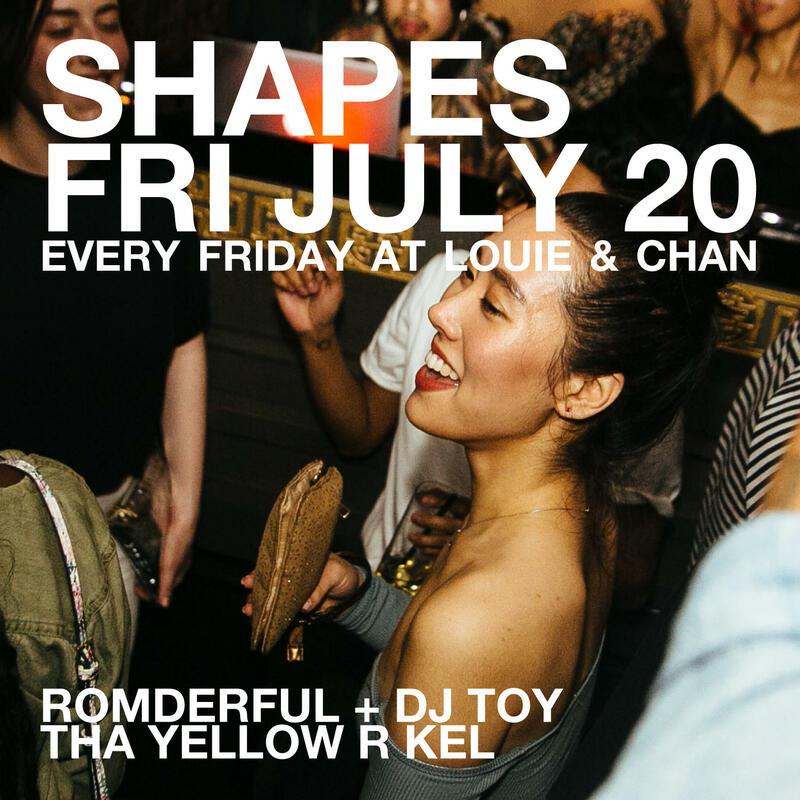 Tha Yellow R Kel is back and taking over this week's Shapes party. He's joined by a couple of good friends and very dope DJs, ROMderful and the return of DJ Toy. You know it's going to be a great night with these 3 on set, so we fully expect to see you there.